Would you like your older dog to have the energy to play outside your Alliston home again? We’re confident our senior dog food will bring out the puppy in him again. As people age, they find that their diet must often be adjusted due to health concerns, digestion changes, and other situations. The same is often true with dogs. If you are finding that your senior dog is having more trouble than he used to, it may be time to switch to a senior dog food. Here at Animush Raw Pet Food, we take a special interest in providing meals that are best for a senior dog. One of the issues we address is their need for added nutritional support. This can result in your dog going from acting old to exhibiting more mobility, alertness, and energy than they have been. The lack of fillers and grains is a big part of a healthier senior dog food. These are ingredients that an older dog, in particular, can have an allergic response to. You know how miserable you feel when you have allergies, so you can probably relate to how your pets may also be slowed down by them. Another thing that makes our senior dog food better for your aging dog is that it is far easier for him to digest. Again, it is the lack of fillers and grains that accomplish this task. Canines in the wild are not seen munching on corn cobs, so why do some people put corn meal in their dog’s food? 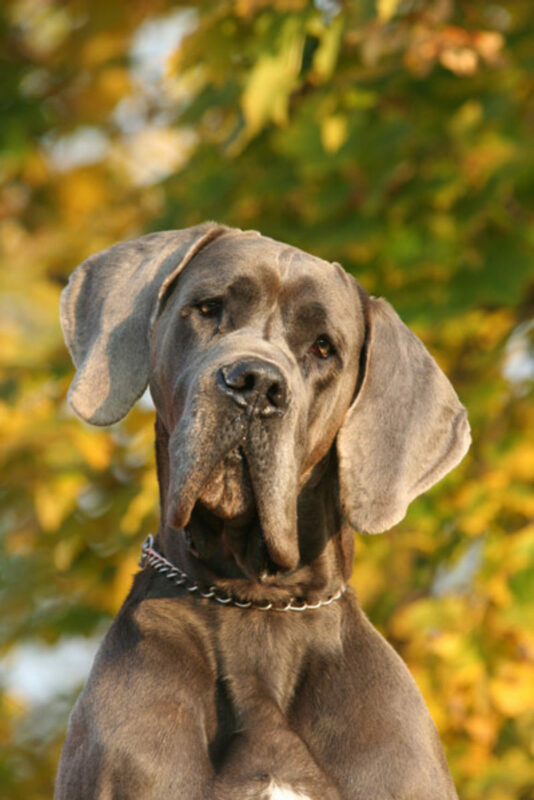 There are benefits for your dog and for you that can be attributed to our senior dog food. They’ll be happier and healthier, and you’ll get to enjoy more years with them. You’ll both enjoy their increased energy and fewer visits to the veterinarian. If you have any questions about our senior dog food or any of our natural, raw pet foods, don’t hesitate to contact us.